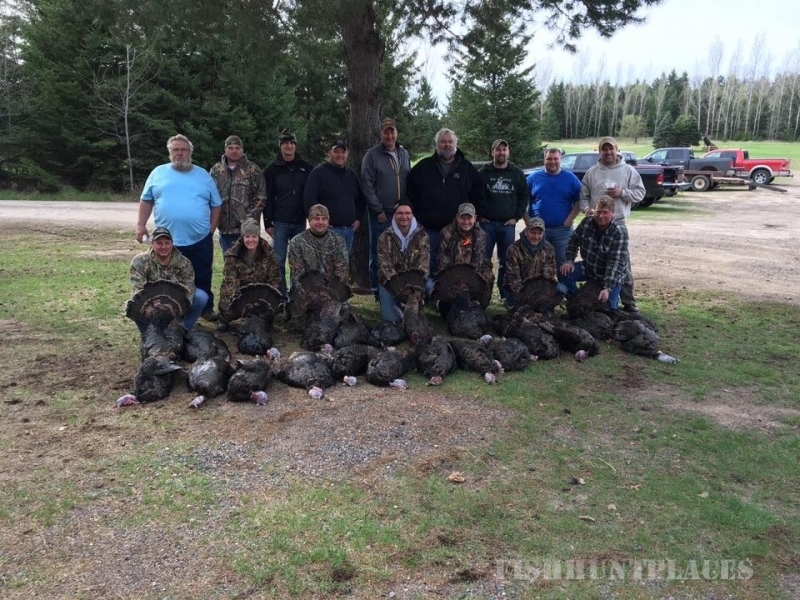 Hunting in United States Minnesota LeBlanc's Rice Creek Hunting & Rec. 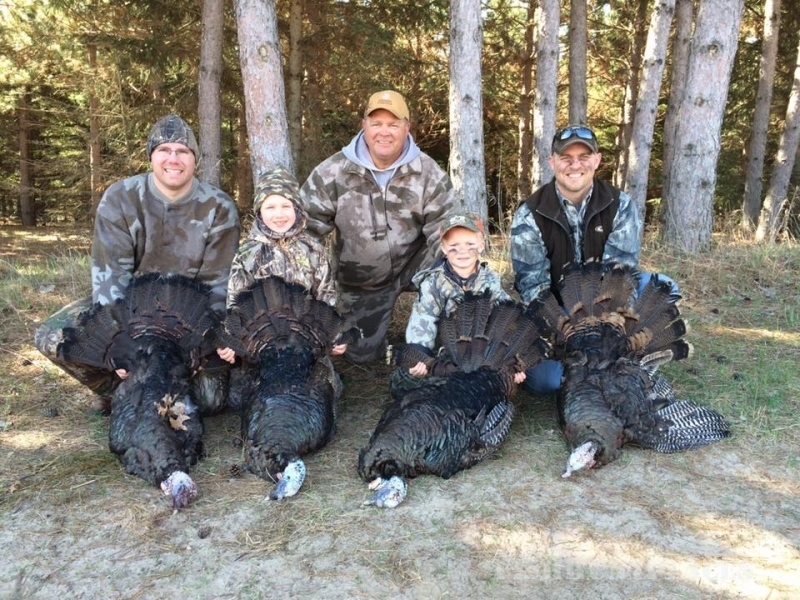 Hunting in : United States : Minnesota : LeBlanc's Rice Creek Hunting & Rec. LeBlanc's Rice Creek Hunting & Rec. Hunt pheasants here the way you are suppose to. We keep birds out for you to hunt - and lots of them! 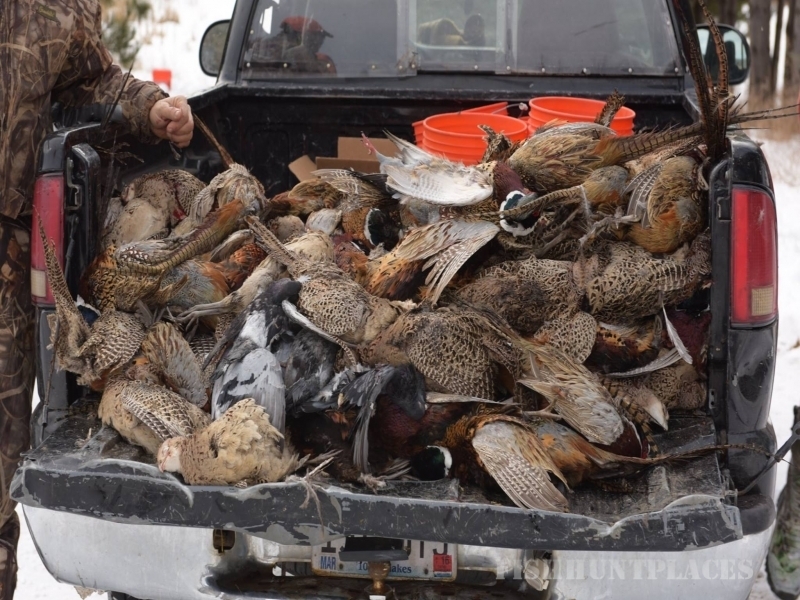 Last year we released over 30,000 pheasants on our 1ooo acres of prime pheasant habitat. 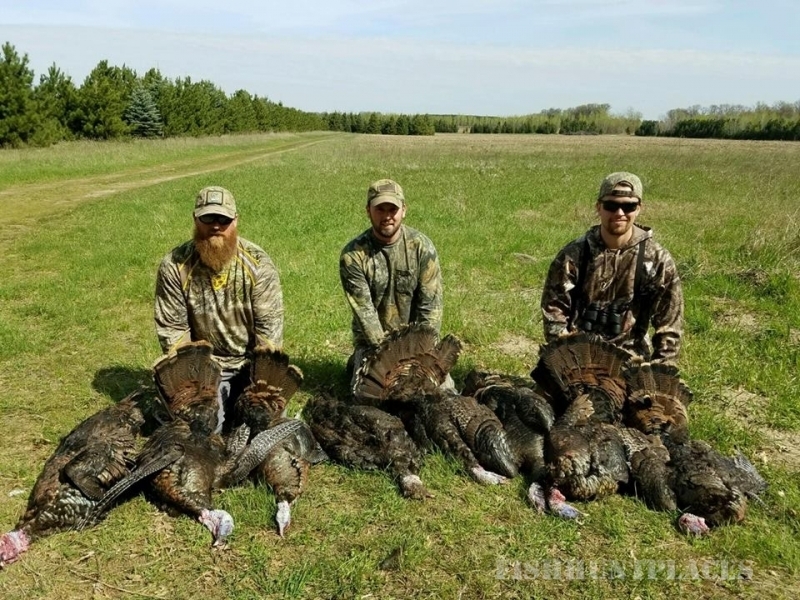 Located in central Minnesota, this large connecting piece of land offers a variety of different covers: CRP - type grass fields, corn/sorghum food plots, evergreen tree lanes, brushy oak lanes, cattail sloughs, you name it - we have a little of everything. With this much area and this much cover, we can keep pheasants in the field and hunt pheasants similar to those on long, out-of-state trips. Guided hunts are our specialty here at Rice Creek. 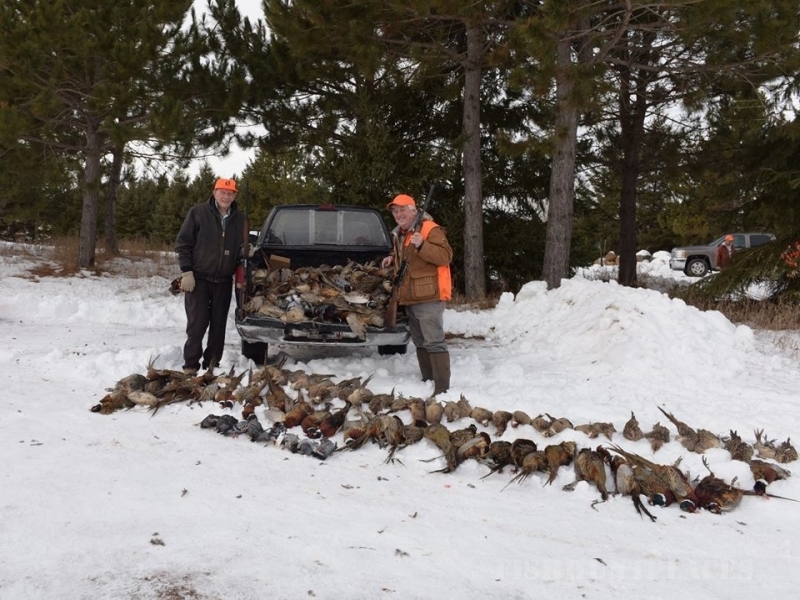 We have many top-notch dogs and guides to handle groups of 1 to 140 hunters. Our guided hunts are guaranteed. When you book your hunt, we will make sure you get to shoot at, stalk, flush (in other words hunt) as many birds as you requested. 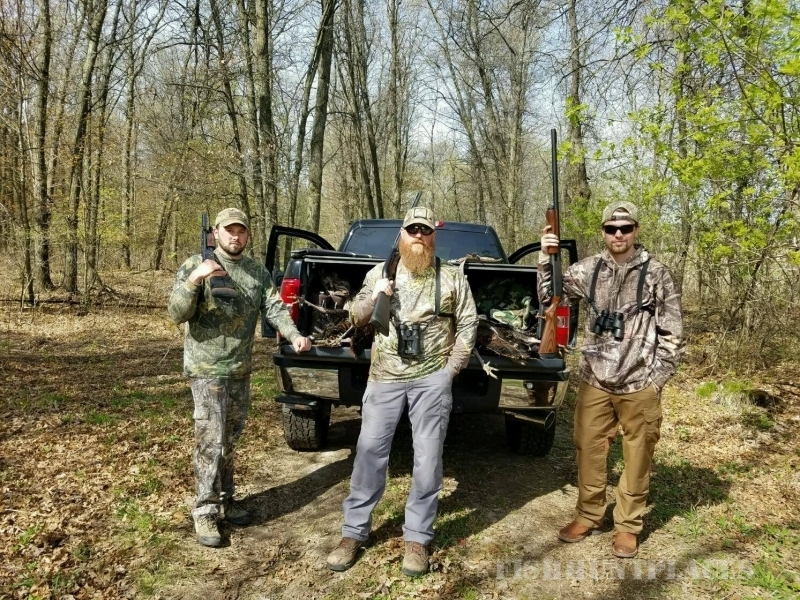 Hitting the birds, of course, is up to you, so even if your hunting group has a little trouble with their shooting abilities, they still will say they had ample opportunities and get cleaned pheasants to take home - we guarantee it.